Canada’s six-year military mission in Afghanistan’s Kandahar province was one of the most intense and challenging moments in Canadian foreign affairs since the Korean War. A complex war fought in an inhospitable environment, the Afghanistan mission tested the mettle not just of Canada’s soldiers but also of its politicians, public servants, and policy makers. 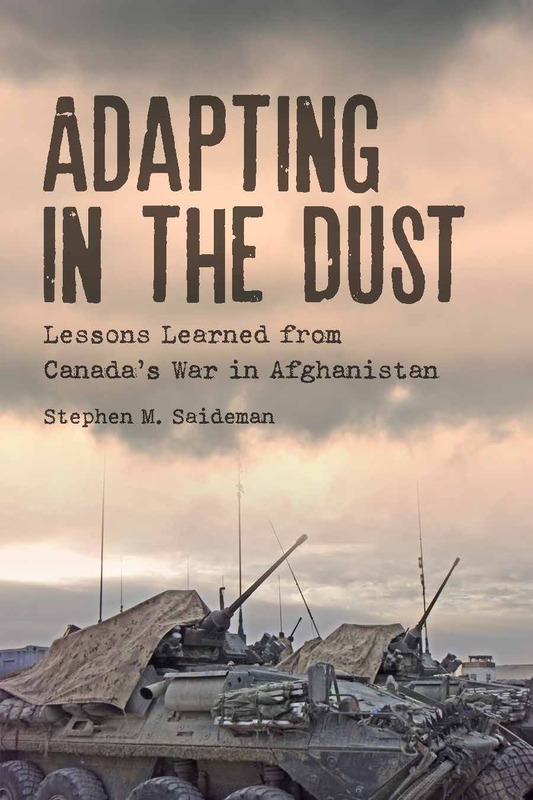 In Adapting in the Dust, Stephen M. Saideman considers how well the Canadian government, media, and public managed the challenge. 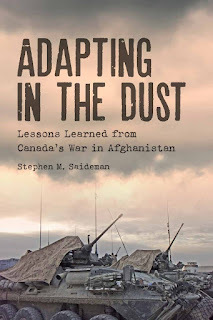 Building on interviews with military officers, civilian officials, and politicians, Saideman shows how key actors in Canada’s political system, including the prime minister, the political parties, and parliament, responded to the demands of a costly and controversial mission. 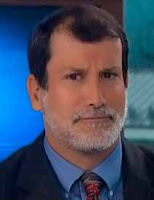 Some adapted well; others adapted poorly or – worse yet – in ways that protected careers but harmed the mission itself. Adapting in the Dust (UTP Insights) is a vital evaluation of how well Canada’s institutions, parties, and policy makers responded to the need to oversee and sustain a military intervention overseas, and an important guide to what will have to change in order to do better next time.